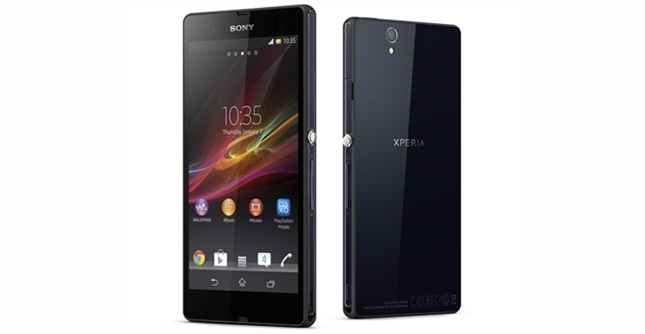 According to Gizmodo Australia, the Head of Sony Mobile Oceania, John Featherstone has confirmed with them that the Xperia Z will be hitting the Australian market in March. Apart from that it is also said that all 3 major carriers namely Telstra, Vodafone and Optus will be carrying the Xperia Z as well. How good would it be if he could provide us with the price for the device as well. Anyway if you’re one of the subscribers for any of the 3 carriers mentioned earlier, then get ready to welcome the Xperia Z!